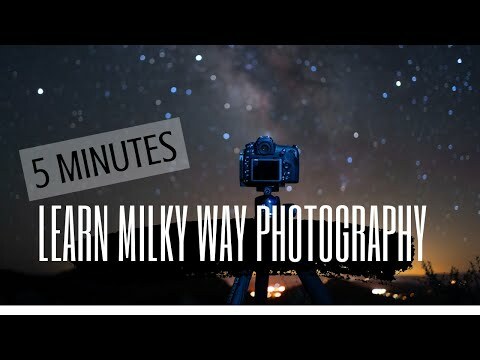 Learn Milky Way Photography in 5 Minutes! 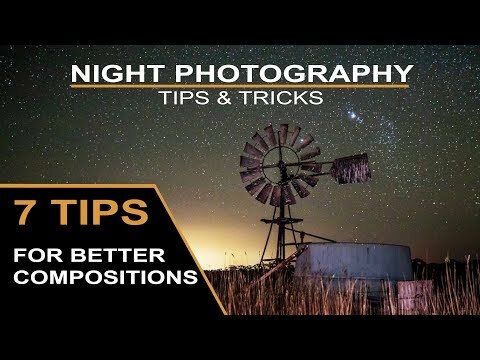 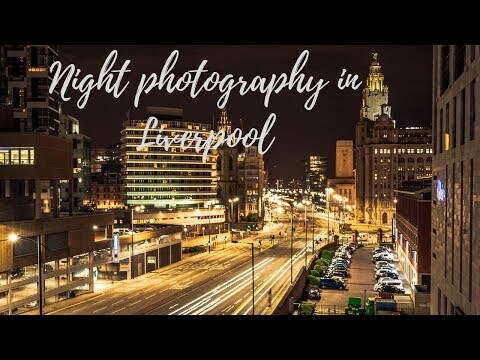 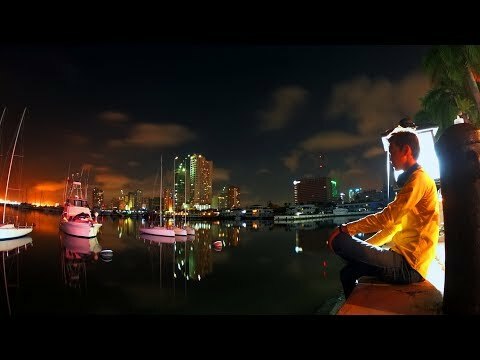 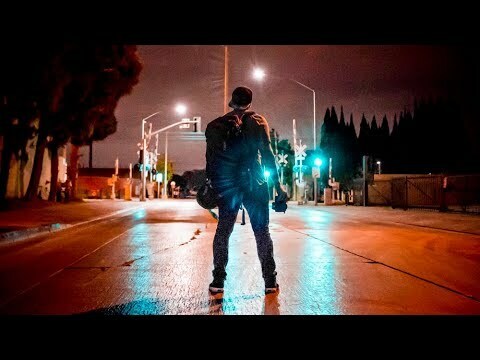 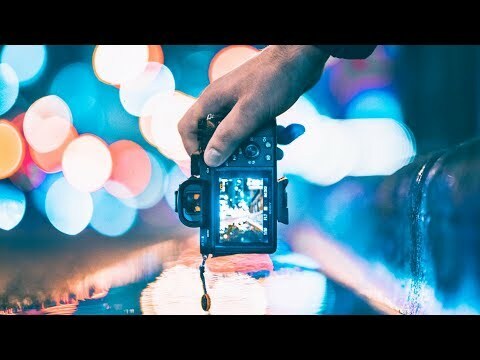 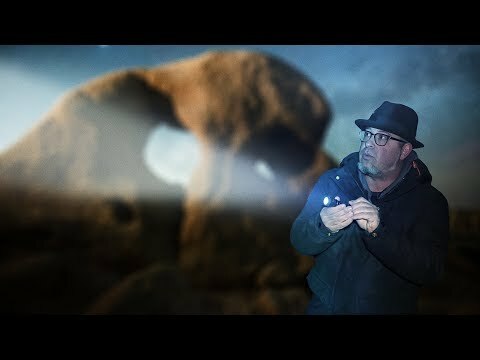 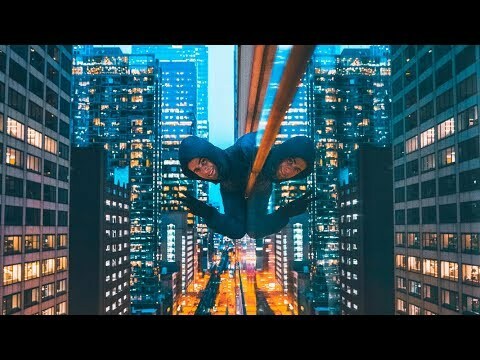 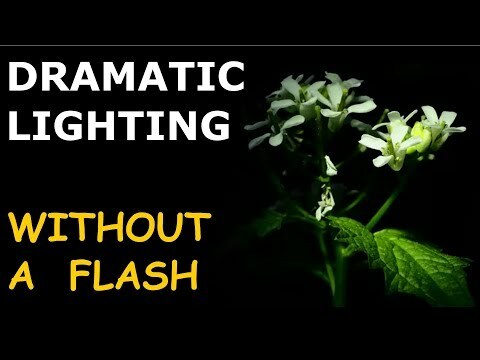 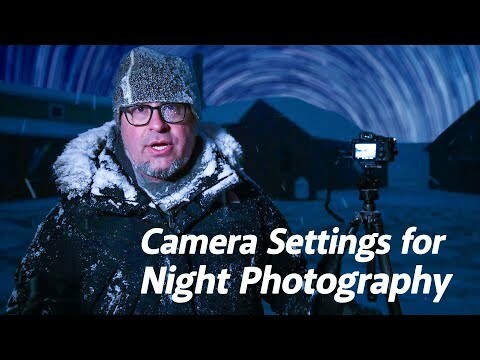 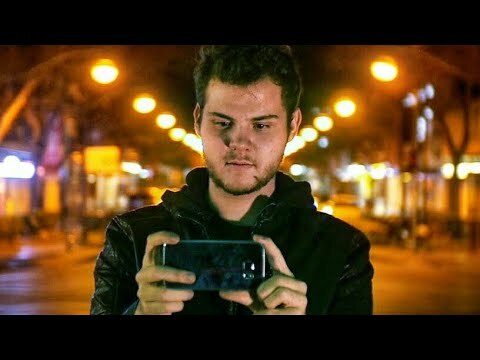 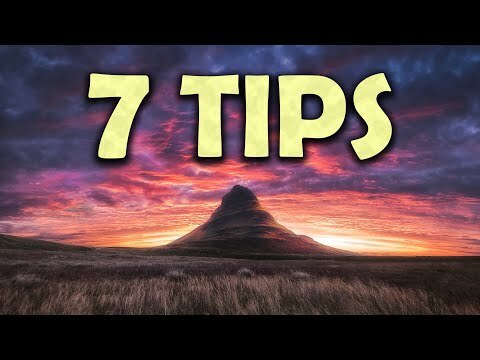 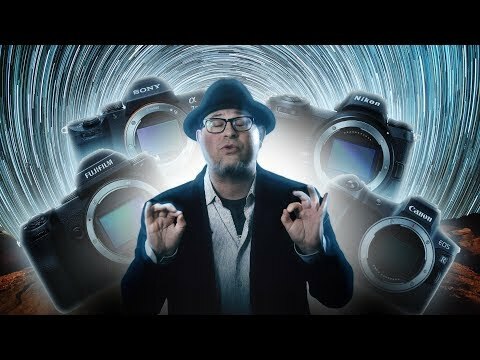 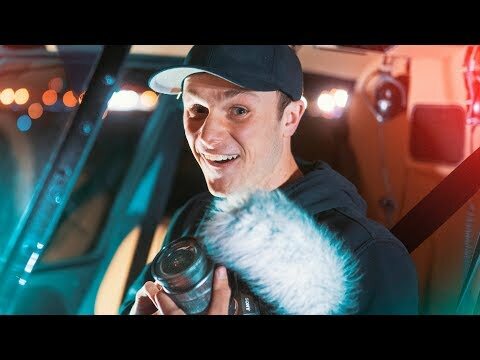 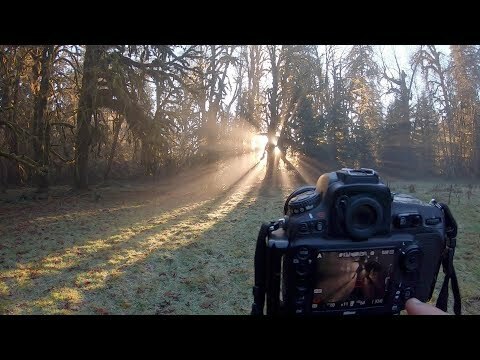 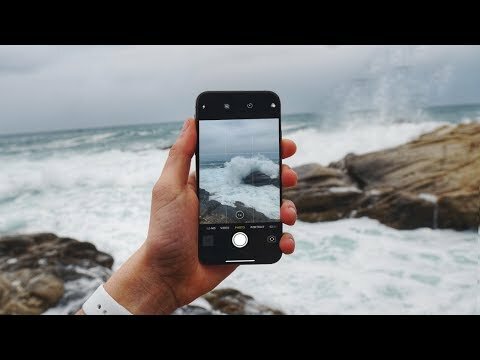 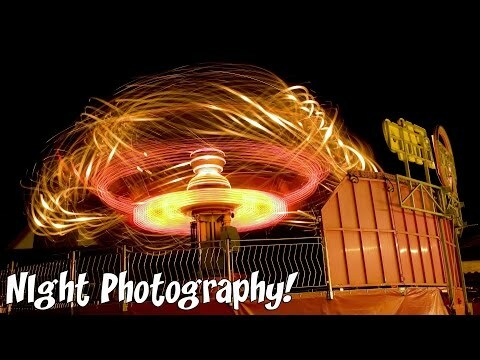 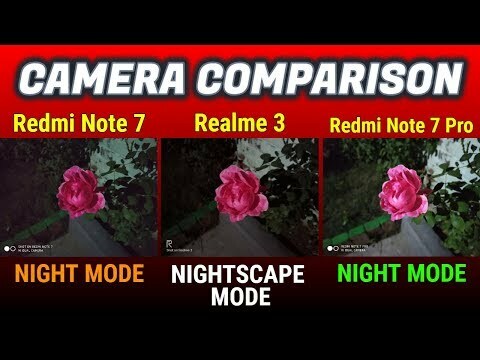 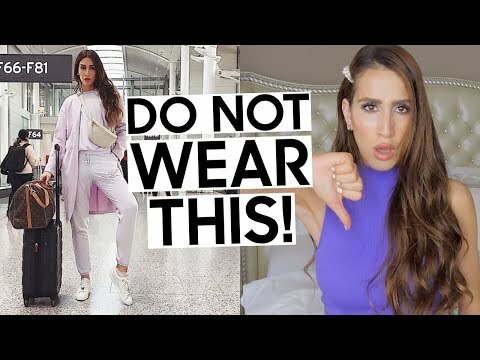 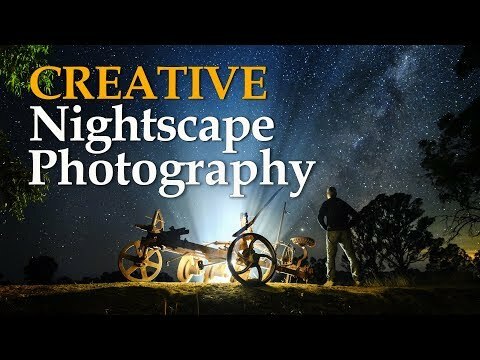 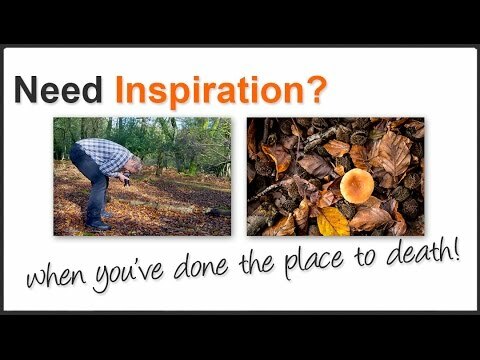 5 QUICK Night Photography Tips! 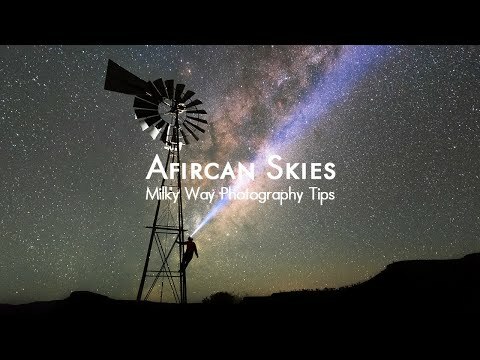 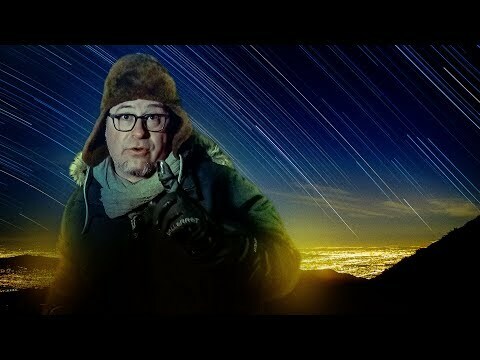 Night Photography Tips – How to take photos of the Milky Way?